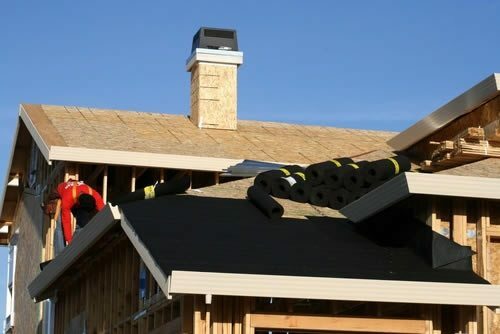 One of the most important investments you can make in your home, and one that most people don’t think about very often, is a new roof installation. Even though you don’t think about it very often, your roof provides a very important service for all the occupants of your home, as well as any valuables inside. By shielding you from the effects of the weather outside, your home and family members are protected from the elements, and you are provided with a safe haven. But roofs don’t last forever of course, and your protective shield may need to be replaced at some point. If you own your house for a very long time, you’ll probably need a new roof installation at least once during that time, and you want to get it right – which is one reason you should choose Richards Roof Service, LLC. Why choose Richards Roof Services? 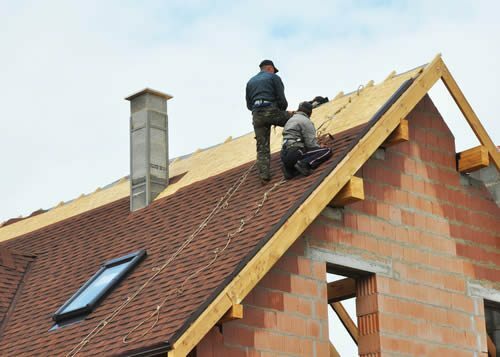 There’s an awful lot that goes into the proper installation of a new roof to keep it watertight, and provide a long-lasting covering for your home. We are a roofer with specialists that have been well-trained in every aspect of new roof installation, so that you can be sure the work is done right, and that you have years of protection against the elements. We’ve had years of experience installing many different kinds of roofs for our residential customers in Washington, and our good reputation as a roofing company is very important to us. You have our pledge that the job will get done right the first time, so that you can have peace of mind that comes from knowing your home is completely protected by its rooftop covering. We can offer many of the most popular roof styles available today, and we can guarantee our workmanship, as well as the superior quality of the roofing materials used. There are lots of things to consider when choosing your roofing style, for instance whether you want it to be a fire-retardant material like asphalt shingles, or something really stylish like curved tiles that invoke the Old Spanish look for your home. You might even want to choose a material which is best known for its longevity, and can provide you with as many as 50 years of overhead protection, and in some cases even more than that. Metal or slate roofs are well known for providing exactly that kind of ultra-long protection, and if that’s what is most important for you, we will be glad to install either of those roofing systems. Regardless of which material you choose for your residential roof replacement, we are the roofing company that can offer you the best products, the best services, and the best prices.